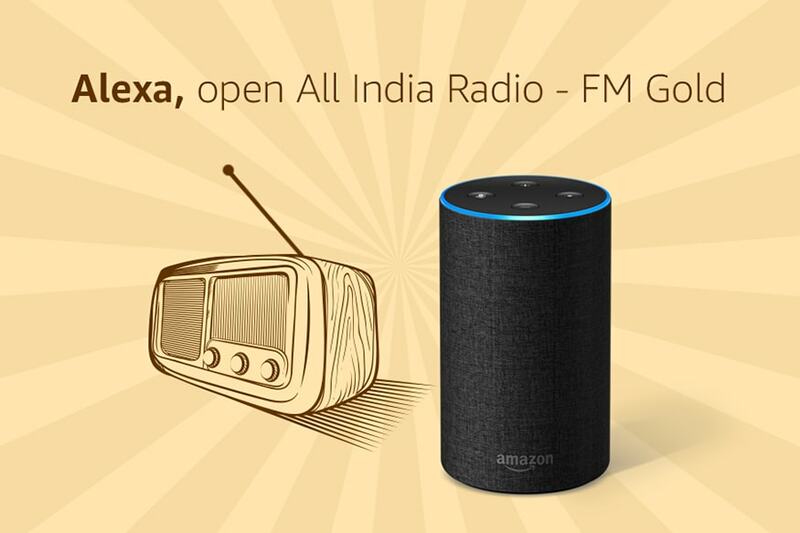 Amazon India has announced that its artificial intelligence-based voice assistant Alexa can now play over 350 radio stations. You can simply say “Alexa, what radio stations do you have” and listen to your favorite radio channels. According to the company, you can tune in to live broadcast of 17 All India Radio stations in 14 Indian languages including All India Radio – Vividh Bharati, FM Gold, and Tamil. Amazon has also added special Alexa skills in which will work on channels like Radio City which is offering 14 Alexa skills as well as Radio One. The company has also partnered with TuneIn and myTuner, and will be offering radio stations from across the world including BBC Radio 2, ESPN Radio and BBC Radio 5 Live. You can also activate the special skills for TuneIn by going to Alexa app or on the Alexa Skills Store official website. -Once you get the results, click on the preferred radio station(s) and on the new page press the ‘Enable To Use’ button. -After a few seconds, the skills should be enabled on your Echo device. Just say “Alexa play *radio name*”.